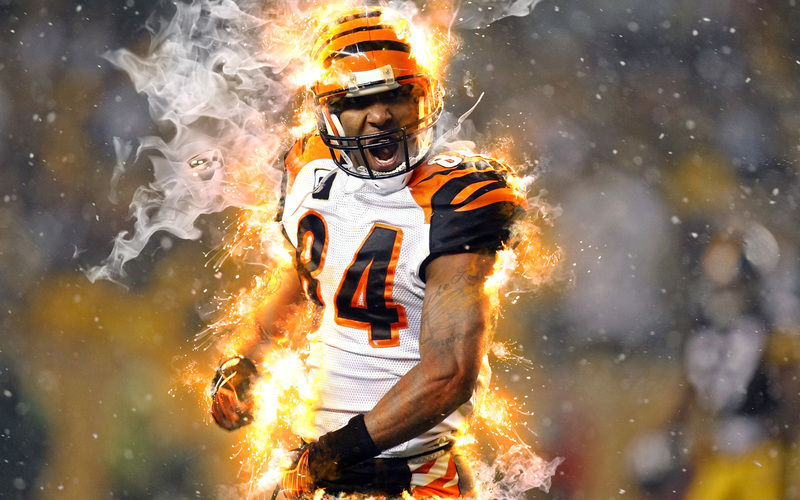 Create a highly detailed fire-flame-sparks-smoke effect with no effort. Result contains ordered layers and folders. Recommended resolution for photo is between 2000-3000px on long edge.